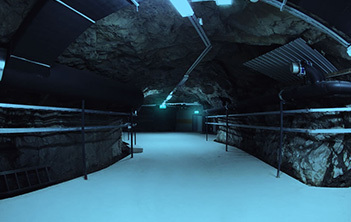 Our Finnish data center is located in an underground cave that's capable to hold up against aerial attack or EMP blasts. This can basically guarantee that your site will continue working no matter what happens to the world outside. Aside from its strategic position and security features, the Finnish data center offers remarkable online connectivity with the world and particularly with Russia and Northern/Central Europe. 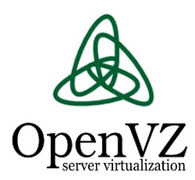 Тhis data center is available with all website hosting packages, VPS web hosting and semi-dedicated web hosting servers.